JONESBORO, AR (KAIT) - It sounds like a riddle: Arkansans are paying less for gasoline but still more than they did before. 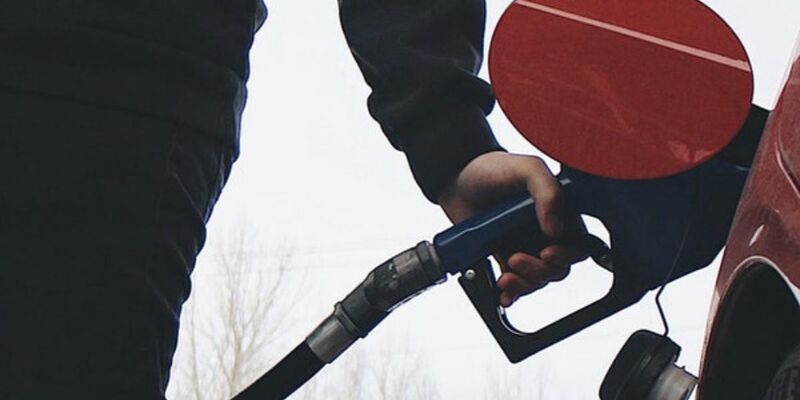 Gas prices in the Natural State have fallen 7.9 cents in the past week to an average price of $2.35 a gallon, according to GasBuddy.com. That’s also 26 cents lower than last month. Despite the significant drop, Arkansas drivers are still paying 7 cents a gallon more than they did at this time last year when the average was $2.28/gallon. To find the cheapest gas in your area or on the road, visit our Pump Patrol page.